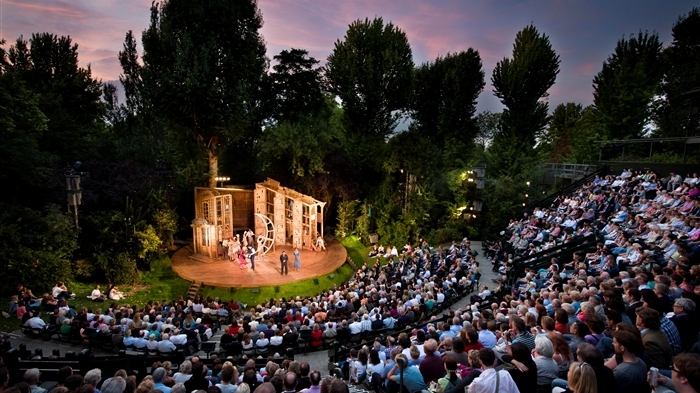 With events taking place in the parks and gardens, in the car parks and on the rooftops, and in any other outdoor space available, London comes alive in the summer. From quirky pop-ups to family events and pub guides to outdoor eating, read on to discover how to make the most of summer in the capital. From cheap budget accommodation to luxury 5 star suites see our special offers for hotels, including 41 Hotel London from 30% off.